We are delighted to announce that the Wedge Table is finally available! After making the first sketch four years ago, the design development is now completed. 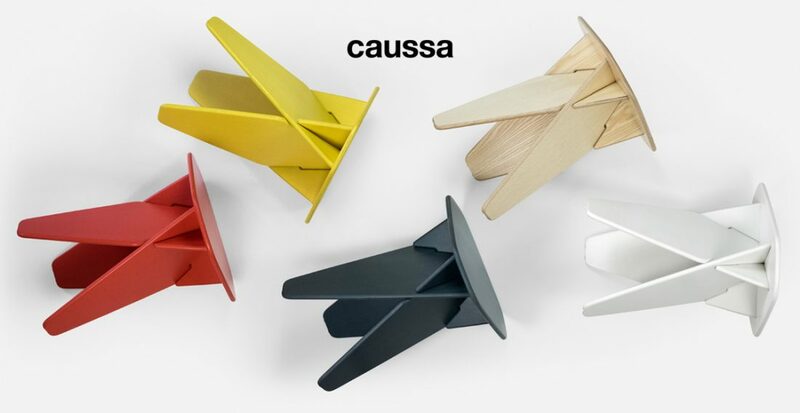 The table is produced and distributed by the new design furniture brand Caussa.